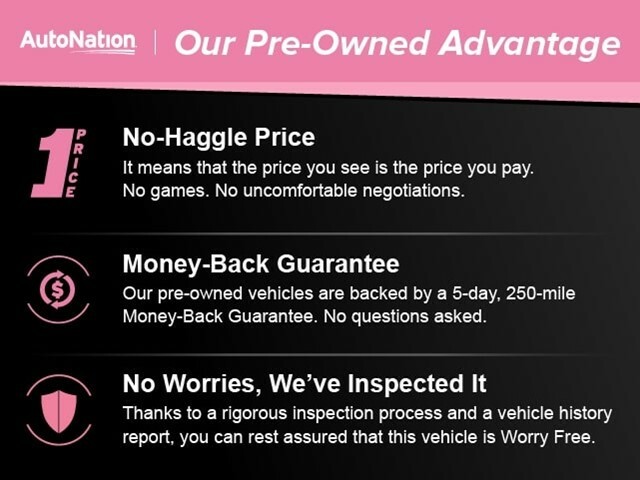 PREMIUM PKG,TECHNOLOGY PKG,COLD WEATHER PKG,BLACK SAPPHIRE METALLIC,Sun/Moonroof,Leather Seats,Keyless Start,Bluetooth Connection,All Wheel Drive,ANTHRACITE WOOD INTERIOR TRIM,BLACK DAKOTA LEATHER SEAT TRIM This vehicle includes a Money-Back Guarantee* and passed our precise inspection process. Best of all the price you see is the price you pay. No haggling. No back and forth. No pressure. And this price is so good it is guaranteed. 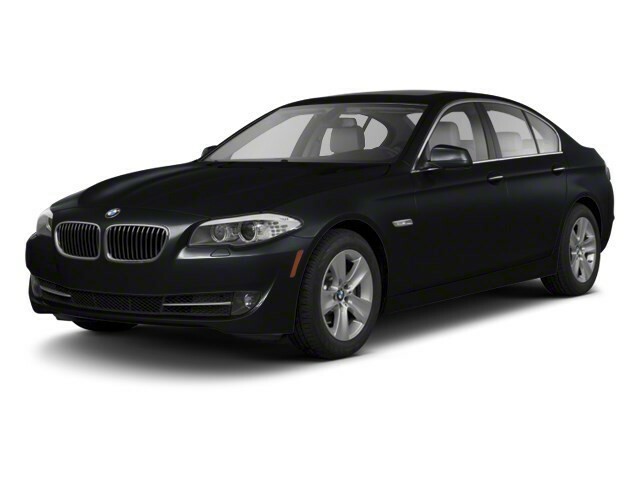 This BMW had an original MSRP of $61,875.00 It is well equipped wit the following options.. COLD WEATHER PACKAGE, PREMIUM PACKAGE, TECHNOLOGY PACKAGE, XENON HEADLIGHTS This BMW was originally sold and serviced at our dealership and it is Exceptionally clean. It has more options than most of the vehicles on-line. We are also including an Industry Leading 90 Day or 4,000 Mile Warranty. We are one of the Largest BMW Dealers in the Midwest! Please check out our website for additional inventory and specials - www.LaurelBMW.com This BMW had an original MSRP of $61,875.00 It is well equipped wit the following options.. *Money-Back Guarantee is valid for 5 days or 250 miles, whichever comes first. Subject to certain terms and conditions. See store for details. Some restrictions apply.